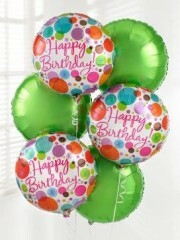 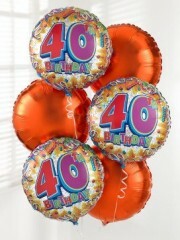 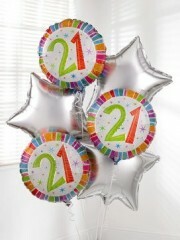 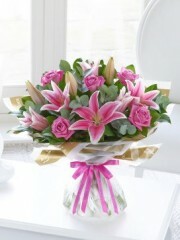 Dundee flowers have a super selection of birthday flowers and gifts to make the celebration extra special. 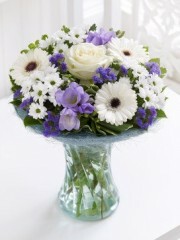 Our extensive range at Dundee florist offer a range in values, sizes and styles to suit everyone’s taste and style so there not excuse not to buy something beautiful for that special someone on their day! 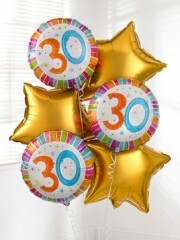 Whether its one of the big birthdays 18th,21st,30th,40th,50th, or 60th birthday you might like to get them something even more special for that WOW effect. 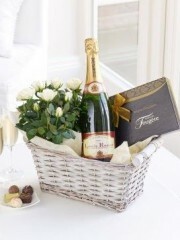 You can easily add in a gift to go along with your flowers such as a balloon bouquet to add a little bit of fun, a bottle of finest wine or Champagne, a box of chocolates or even one of our cuddly toys! 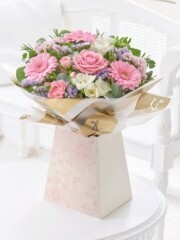 Making a decision in which one of our delightful hand tied bouquets, plants or gifts will be the hardest part of the process for you. 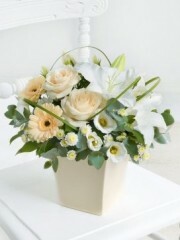 After you have made your choice you can trust us at Dundee flowers to ensure the utmost quality, freshness and beauty.It’s not just hand tied bouquets we can offer but also a selection of plants if you want to give them something that will last a long time and add a bit of elegance and beauty to their home on their birthday we at Dundee flowers can also provide this for you. 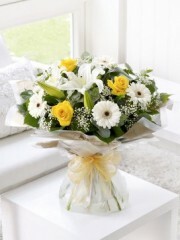 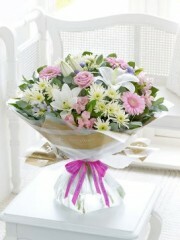 As with all our flowers and gifts at Dundee flowers we offer a same day, next day or future delivery service.